Looking northward for a more rural day trip? 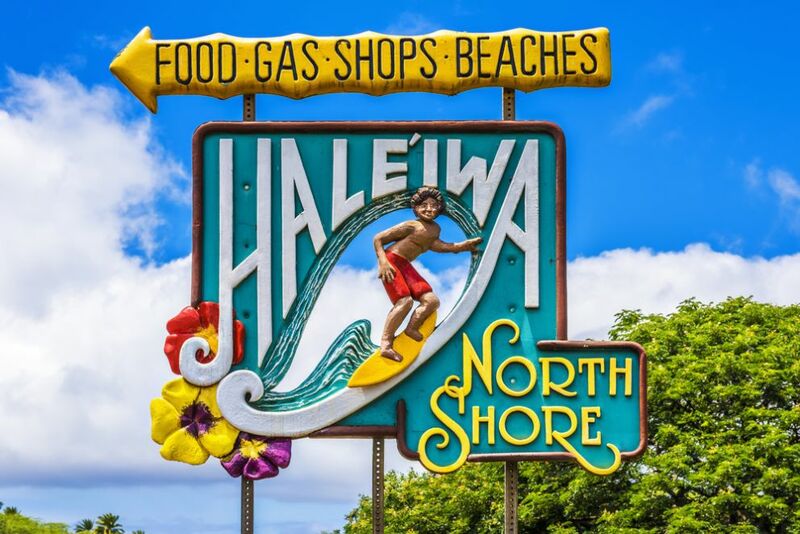 There’s a lot to unpack on North Shore, so today we’ll focus on the Haleiwa community. Haleiwa is favored by tourists for its beaches, plantation-style downtown and world-famous shave ice. Here are some highlights. Pristine beaches with big winter waves draw surfers and tourists to the coast of Haleiwa. Large swells from October through May are prized by experienced surfers but should be avoided by beginners - spectators welcome! Haleiwa Beach Park - This beach park is ideal for a picnic and is equipped with showers and restrooms. If you’re into snorkeling, this is a good place to put on the flippers. Remember, if you come within close proximity to a green sea turtle, respect their space and be a kind observer. Ehukai Beach Park - Surfers flock to this beach – also known as the “Banzai Pipeline Beach” – in wintertime for its massive waves. It’s home to annual, big-name surfing competitions, such as the Vans Triple Crown. Visit during the winter months to watch surfers take on big swells! Onsite bathrooms and showers available. Shark’s Cove - This rocky cove is covered in volcanic rocks, which allows for the experience of exploring tidal pools. A sandy and grassy area can be found nearby, as well as food trucks. Fruit - Outdoor markets and fruit stands are commonly found in Haleiwa, selling coconut water, papaya boats, and more. 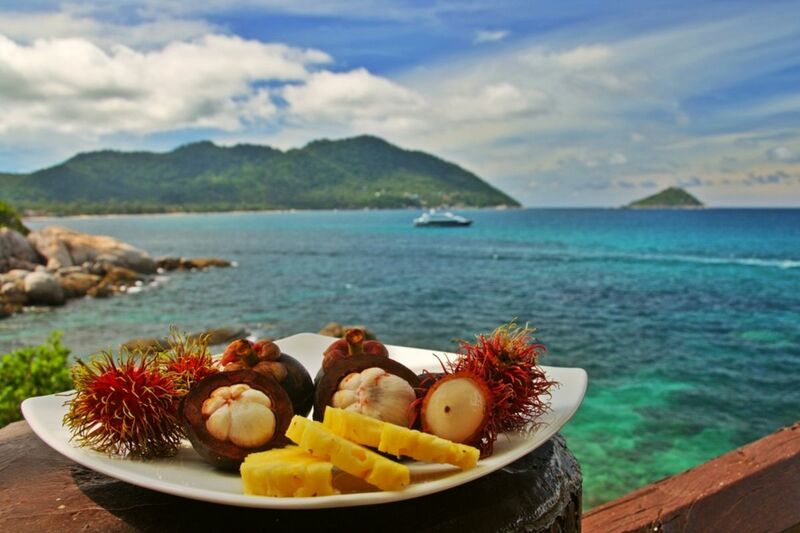 Try fruits you can’t find back home, like local lychee or rambutan. Looking for a special memento from North Shore? You’re bound to find something unique from the boutiques, surf shops, and souvenir stands dotted along Kamehameha Highway. Pick up souvenirs from the Aloha General Store, a retro t-shirt from Matsumoto’s General Store, or essential oils from Polynesian Treasures. For surf gear, check out handmade boards and gear at Raging Isle Sports. Surf N Sea also has all the surf accessories you’re looking for, plus offers surf and dive lessons. The Bus - Oahu’s public transportation reaches the North Shore, and takes 1.5-2 hours. The #52 bus departs Ala Moana Center and travels through the center of the island, ending in Haleiwa. It takes approximately 1.5 hours to travel from Ala Moana Center to Haleiwa. The #55 bus also departs from the Ala Moana Center, but travels along the east coast, ending in Haleiwa. This route takes roughly 2 hours. For info on routes, fares and schedules, visit thebus.org. Car - If traveling by car from Waikiki, get on H-1 West, then transfer to H-2 North (via exit 8A). From H-2, take exit 8 to Wahiawa and continue to Kamehameha Highway (99), which takes you right into Haleiwa. The trip takes just over an hour without traffic.